You've got your own style. Your own sense of what's cool. 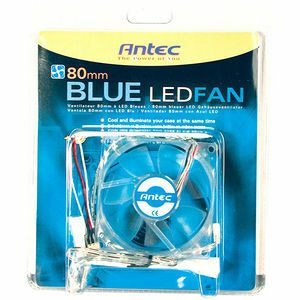 And we're here to help you express it with our eye-catching blue LED fan. It'll circulate a cooling breeze through your system, while treating you to a brilliantly blue light show.